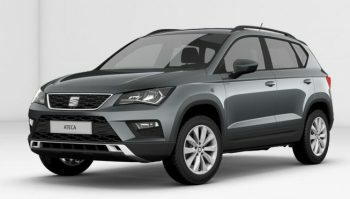 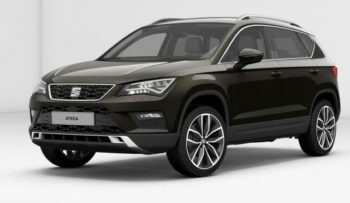 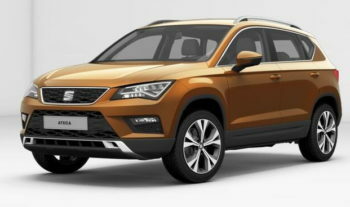 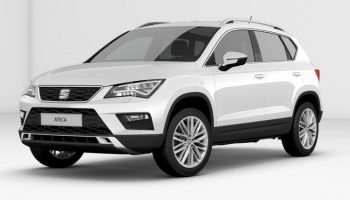 Launched in September 2016, The new Ateca is SEAT’s first SUV an what an outstanding car this is. 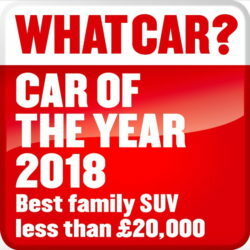 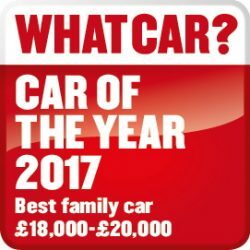 An instant hit with motoring journalists, the Ateca was even crowned as ‘Crossover of the Year 2016’ by Auto Express before its official launch! 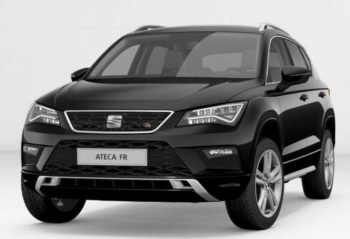 The SEAT Ateca takes on your everyday routine confidently with a distinctive and dynamic style that comes from every deliberate sharp line on its exterior. 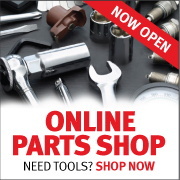 Inside, everything has been crafted to make your routine the most enjoyable experience. 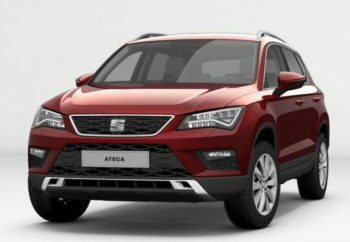 From the ergonomically designed centre console to the huge amount of space, this SUV makes the day-to-day exceed every expectation. 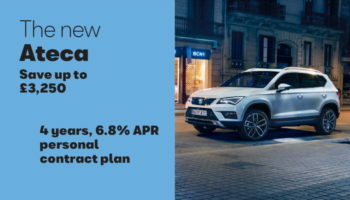 The Ateca comes in a range of trim levels with each model fitted with an excellent specification and price range.